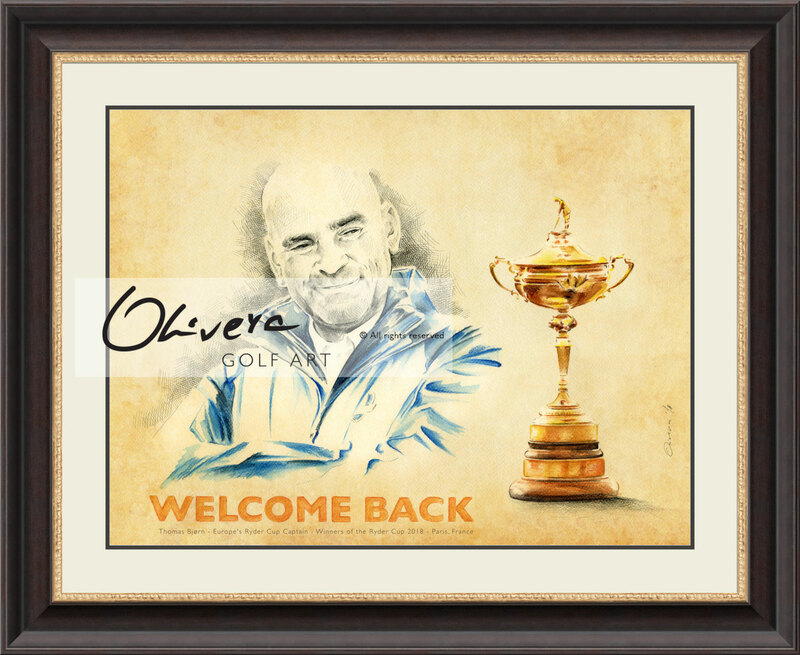 This framed and ready-to-hang GolfArt is a tribute to amazing European Ryder Cup Captain Mr Thomas Bjørn. 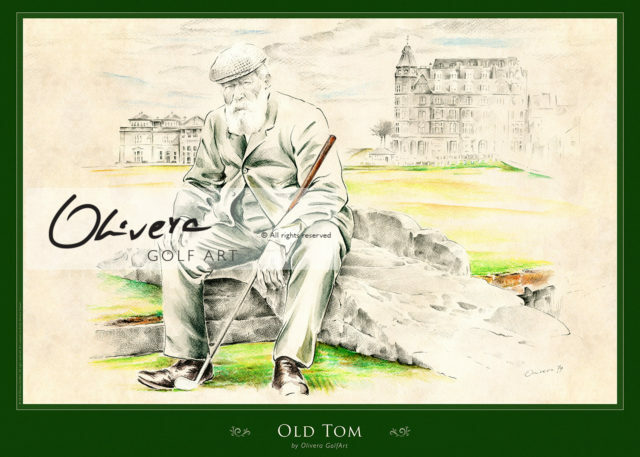 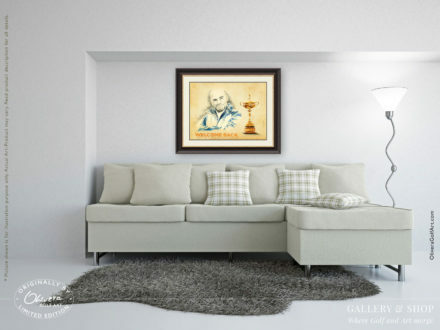 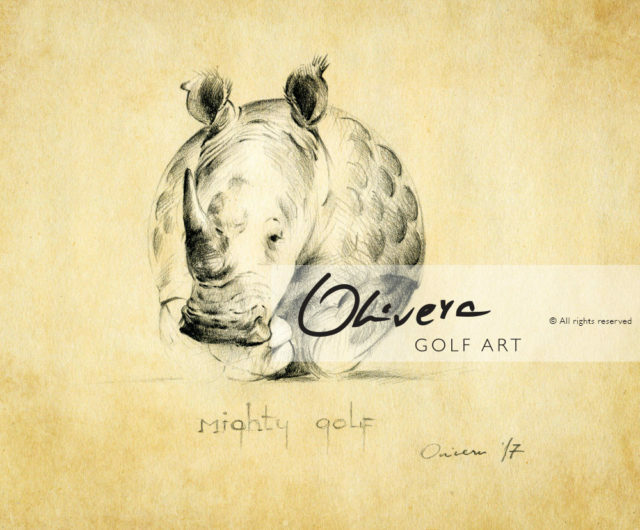 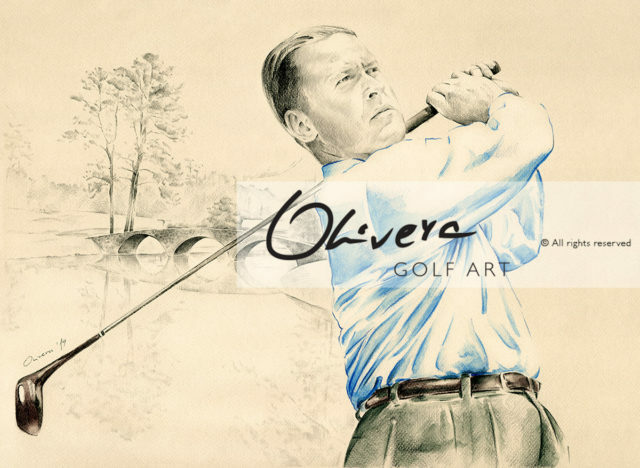 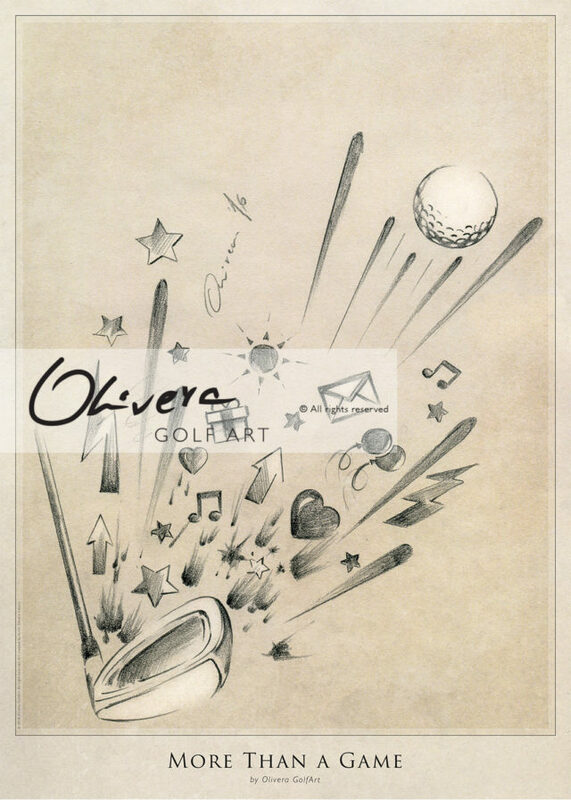 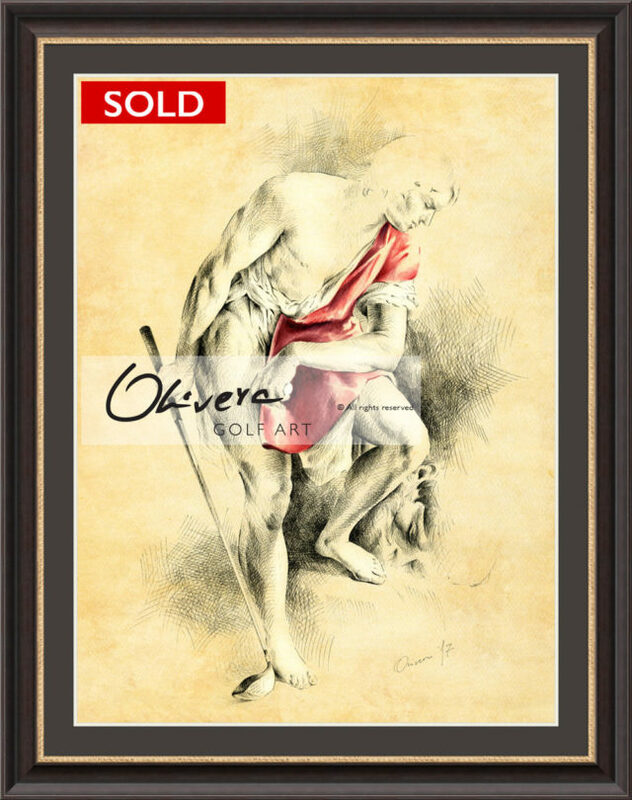 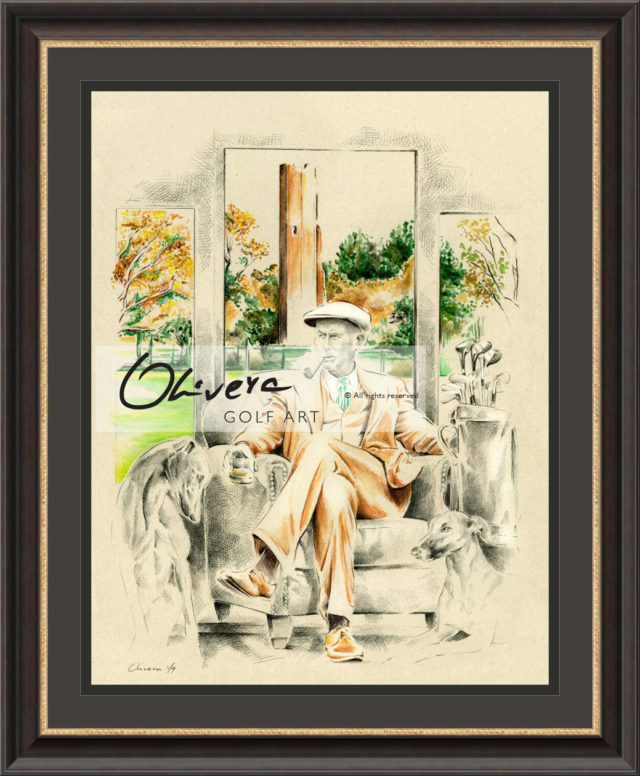 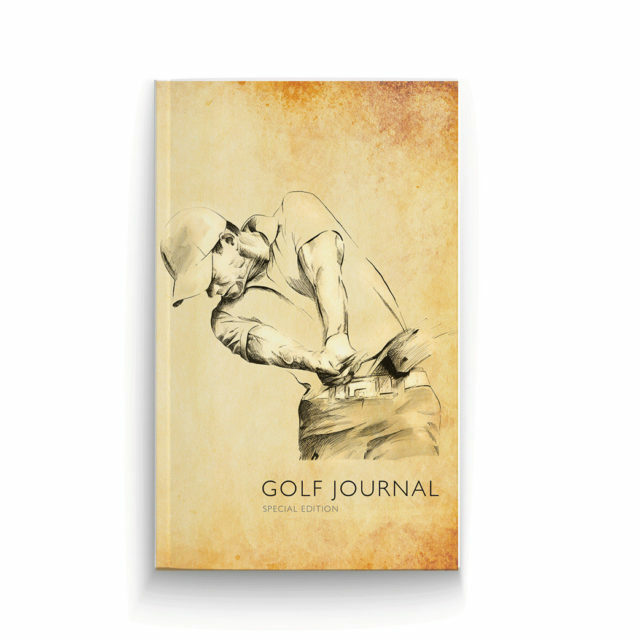 Olivera create one exceptional piece of Art, with beautiful (maybe we can say – seductive) Thomas Bjorn portrait and golden shiny Ryder Cup Trophy (one of the most beautiful in golf game). This lucid and honest smile on Bjorn face, speak thousand words. 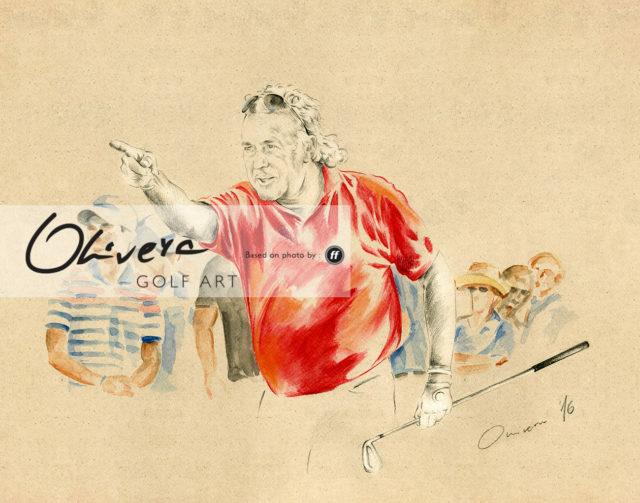 This was so tough, but Bjorn create best team, give them such a great support and make the whole Europe feel so proud. 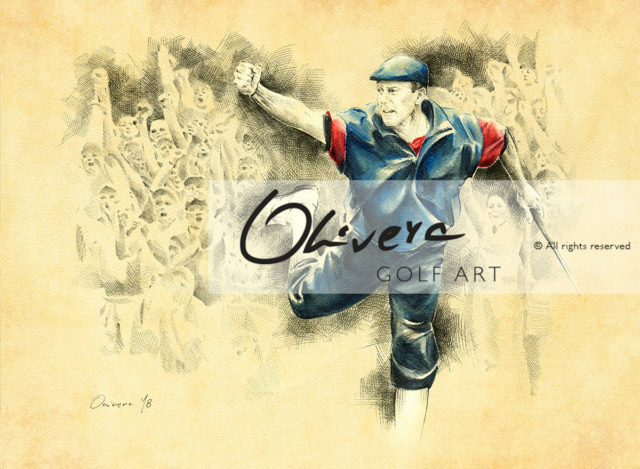 This Art is a tribute to European Ryder Cup Captain Thomas Bjørn.